If you recently updated Outlook, or installed the latest Office – you may have been affected by a recent change put in by Microsoft. Out’n About! uses the Home Page tab in the folder properties to display the Out’n About! status board, and other various Out’n About! functions. If your status board only says “There are not items to show in this view” and looks like the following screenshot, you have been affected by this change. The rest of this article will show you how to manually fix this. Full documentation from Microsoft is available at the following article, and we will provide additional step-by-step instructions as well. Please visit the following site, and perform “WORKAROUND 2”, to regain full Out’n About! functionality. Some additional information is also available here. 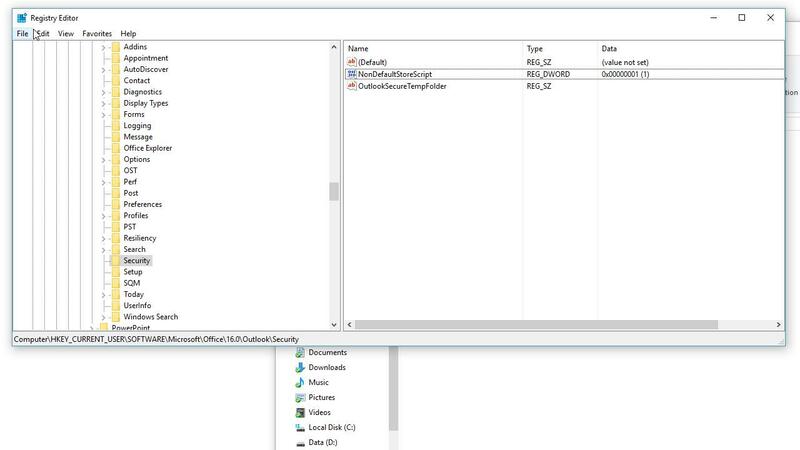 Note: The required changes include making adjustments to your Windows Registry. If you do not feel comfortable or confident with making these changes, please forward this to a local IT team member for their assistance. Ensure that Outlook is closed. Then, Open the Registry Editor application. 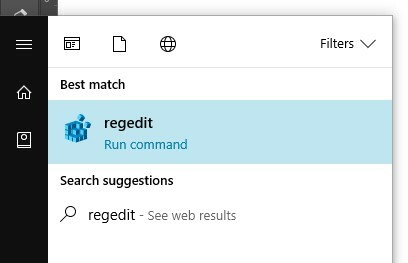 You can press the ÿ and "R" to open the Run command window, and type “regedit”. You can also search for “Run” and open the window that way. You may need Administration permission to accomplish this. 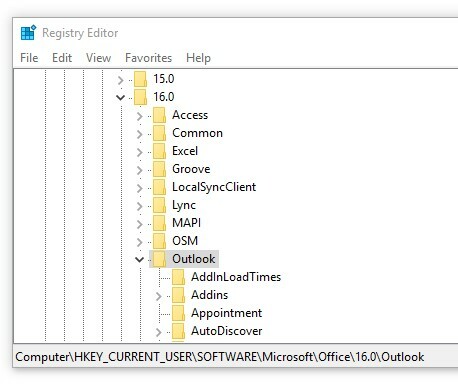 Go to the following Registry Key for Outlook 2016. Your registry may look different than the example. If you have an older version of Outlook, the version number will change to the following. In some cases, users may not have the Security registry key. 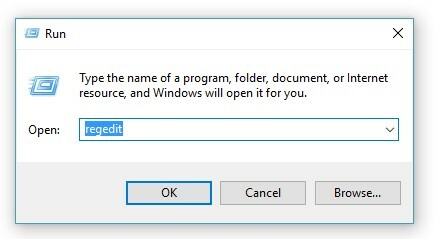 If so, you can manually create this by right clicking the Outlook key, and creating the key named “Security” with no quotes. You’ll next create and activate the following two records, inside the Security key. Note not to add any quotes to these keys, the follow video will loop and explain the steps visually. In rare cases, the settings for the Out’n About! Folder get deleted. The easiest way to ensure the correct settings are remade, is to remake the Out’n About folder in Outlook. To remake the Out’n About! folder, please right click the Out’n About folder in the user’s list of Mail folders, then delete it. You may also need to delete the folder again, this time from the “Deleted Items” folder. Once fully removed, restart Outlook and Out’n About will automatically recreate the Out’n About status board view with the proper settings. Start Outlook, and your Outn About status board view should be fully functional again. If you require additional assistance or have any questions, please contact our support staff. In a few of our users, the following location in the user’s registry is nearly blank. This includes no keys for storing current Profile information, or other basic Outlook functions. Setting the Security keys appear do not work when placed manually here, and must be placed in the HKEY_USERS tree. So add both Security keys to this location (you will have a unique string of numbers for the SID). 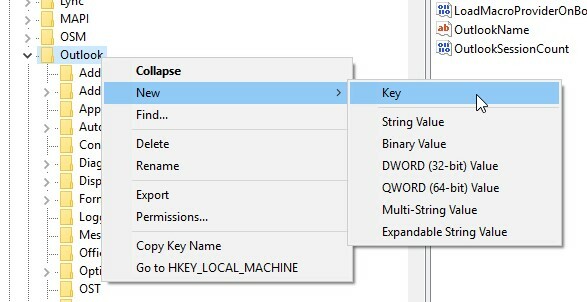 HKCU is an alias that references that user’s keys from HKU\<SID>. Without going too deep into this, since there’s some confusing information online on the situations when HKU keys get propagated to current and new users that log into that machine. Your local network administration team will know more about your specific office’s environment. Basically all the documentation on the fixes related to Outlook folder Home Pages, refer to the HKCU key, with no mention of HKU keys. In our current understanding of the issue, we can add the keys to HKU and make the change to all users that log into that machine.